Dotstar Design worked with Rotalink to develop a custom test system for running durability tests on their Miniature Motors. Rotalink need to run several motors continously for up to 2000 hours, ensuring the reliability of their products. A solution was needed to control the motors, monitor performance and shut motors off if an error condition occurs. Dotstar designed a custom electronic design to control and monitor the performance of any DC motor from the Rotalink product range. The current and temperatures of the motors are monitored every second transmitting this data to a central unit which connects to the customer's network. The system was designed to be able to handle many motors simultaniously collating all measurements for later analysis. Dotstar used its expertise in high reliability electronics design and distributed computing to provide a system which can run tests for long periods of time unattended, updating the Rotalink engineers via SMS and email alerts. One of the challenges of this project was to ensure the system worked for the full range of Rotalink's motors. 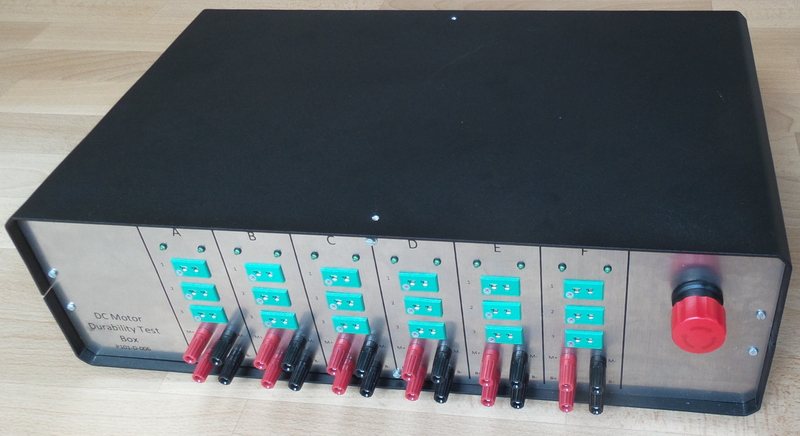 As these can range from 0.1W motors drawing only a few mA upto 250W motors running at over 25A. 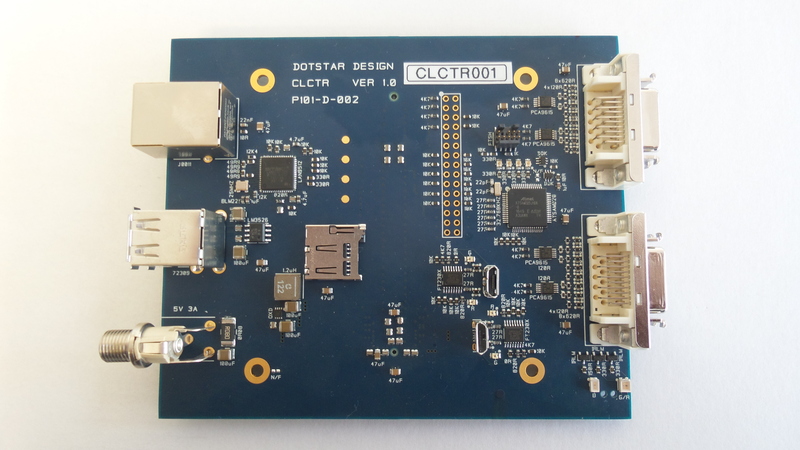 Dotstar needed to develop custom electronics to not only handle motors drawing 30A continously but also kept current measurement accuracy down to mA levels. The system was supplied as a turnkey system, including software that stores the test results on the Rotalink company server and allows live or historical data to be displayed and output for use in reports. Custom server software was develop to provide long term data storage and user interface to provide tools setting up the tests and analysing the measured data. Dotstar has designed the system to be expandable to support high numbers of test stations, which could be of different types. This provides the possibility to add more test stations or different types of test in the future with minimal additional time and costs. If you have a similar project we could help with please contact us now to discuss your needs.